Wonder Woman’s wailing rock anthem of a theme from Batman v Superman is pretty great, but let’s be honest—it’s got nothing on the classic opening tune to the Wonder Woman TV show. So mashing up the excellent footage we have from Diana’s upcoming movie with her classic theme song makes for an excellent time. This is an idea we’ve been begging for ever since the amazing new trailer for the movie came out, but YouTuber Sebastian Hughes has done it better than anything we could’ve hoped for. 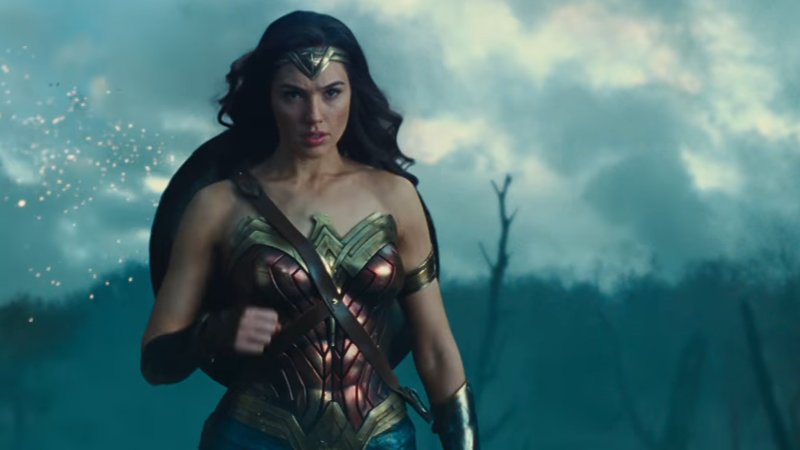 Using footage from both trailers for Wonder Woman as well as her appearance as in Batman v Superman, it’s a minute and a half of retro glee—like a cinnamon bun, too precious for this world. Suffice to say, it’ll have you humming about making hawks into doves and stopping wars with love for the rest of the day.